From 14 January to 26 March 2017, the Walt Disney Studios Park at Disneyland Paris will host The Season of the Force, a unique celebration of the galactic saga. 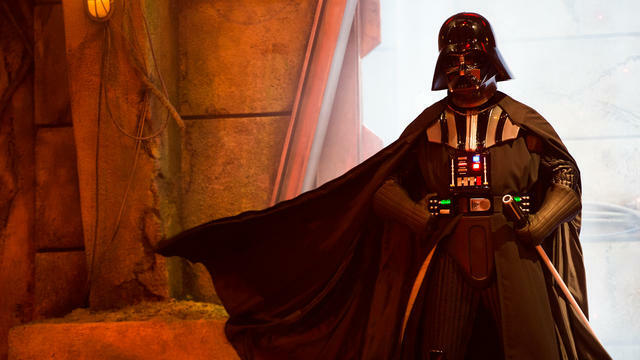 In preparation of Disneyland Paris’ 25th Anniversary, the days at Walt Disney Studios Park will be marked by epic appearances of heroes straight from the world of Star Wars. 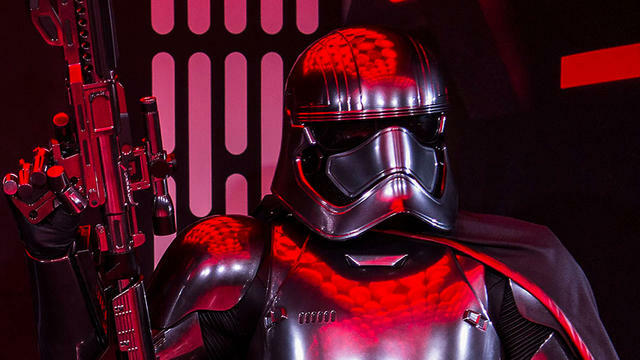 Kicking it all off will be the “First Order March”, led by Captain Phasma. This will be followed by the daytime performance of “Star Wars: A Galaxy Far, Far Away”, which puts the spotlight on a number of iconic characters from the saga, such as Darth Vader and Kylo Ren. 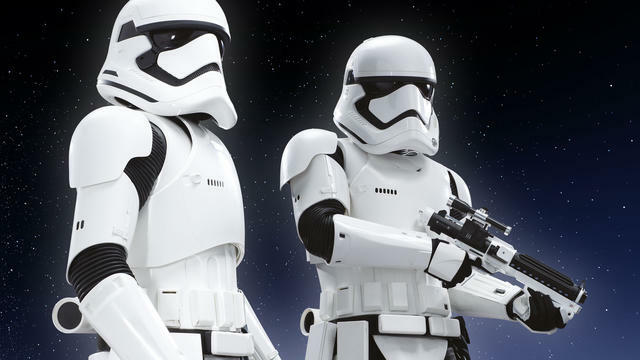 Lastly, guests will be thrilled to find themselves face-to-face with a stormtrooper patrol, and even able to interact with it! To bring balance to the Force, Jedi Masters will be ready and waiting every day to train young Padawans, aged from 7 to 12 years, at the Jedi Training Academy (Vidéopolis – Discoveryland). This special training course will take them to the very heart of the world of Star Wars and let them walk side-by-side with heroes from the saga. 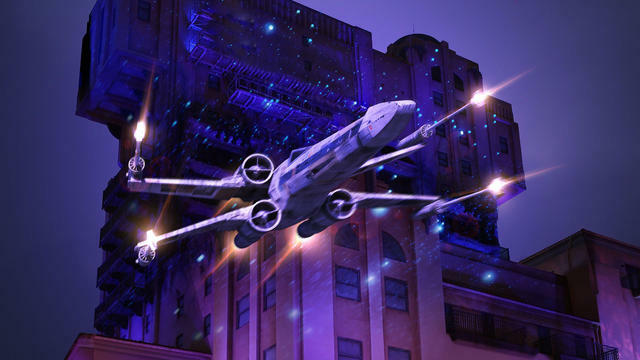 At nightfall, Walt Disney Studios Park will light up with iconic Star Wars colours as part of a new show specially designed for Disneyland Paris. “Star Wars: A Galactic Celebration” is set to be a breath-taking spectacle of light and sound featuring projections and special effects, along with many more surprises. 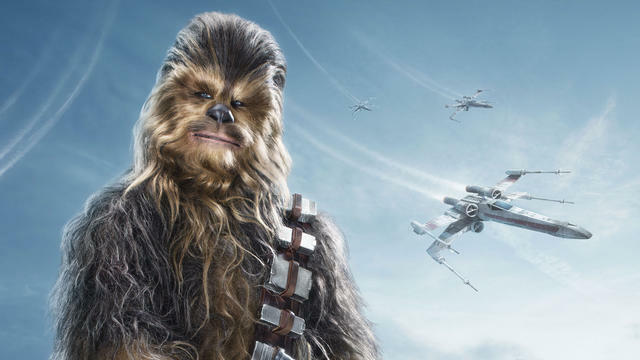 Heroes from the world of Star Wars, such as Chewbacca and R2-D2, as well as the likes of Kylo Ren, Darth Maul, Darth Vader and many more, will be there in person. Iconic characters from the Empire, the First Order and of course the Resistance will all make an appearance on stage, adding an incredible dimension to this show that pays tribute to the Star Wars saga through its heroes.